UNFORGETTABLE FAMILY ADVENTURE GETS EVERYONE EXCITED! 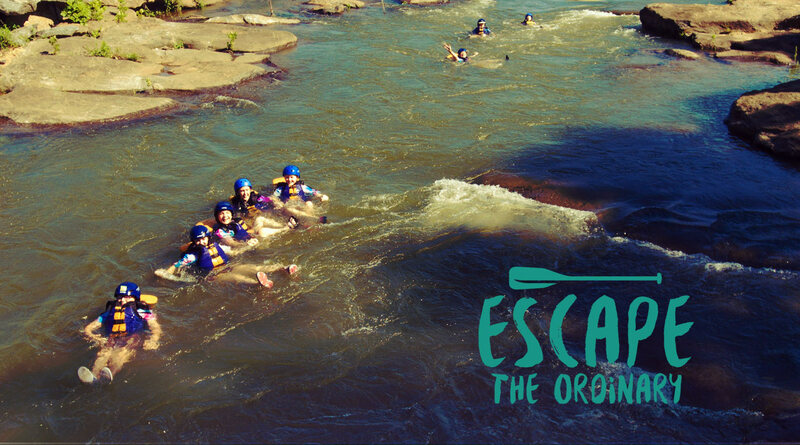 LAUNCH YOURSELF INTO FUN WITH Columbus, GA Whitewater named one of the Top 12 Man-Made Adventures in the World by USA Today. With rafting adventures ranging from a mild Lazy River to the famously wild Class V rapid, we have an experience for everyone in the family to enjoy on the Chattahoochee River. Other adventures-like biking, Segway, ziplining, splash pad and more-are just steps away. SO WHAT ARE YOU WAITING FOR? PLAN YOUR ESCAPE TODAY.